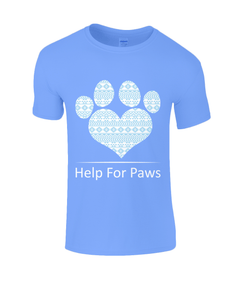 Wear our Help For Paws clothing with pride and help raise awareness of animal cruelty worldwide. 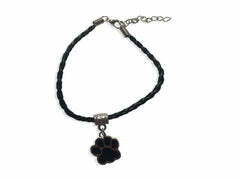 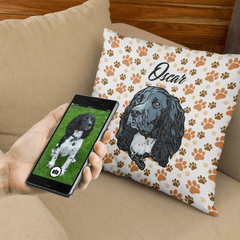 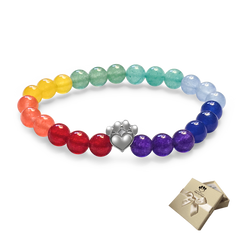 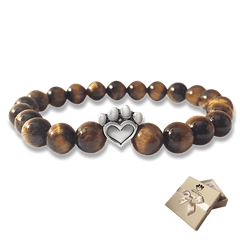 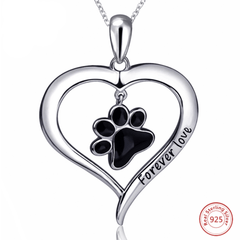 Ever purchase on our website contributes towards an animal charity that needs it the most. 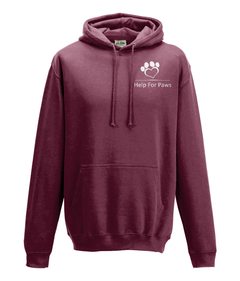 Each piece of clothing is made of the best materials, and feel very comfy.